Coming soon! A Roman Catholic Youth Group for Miramichi High School Students! Grades 9-12, you asked for it, you’ve got it! 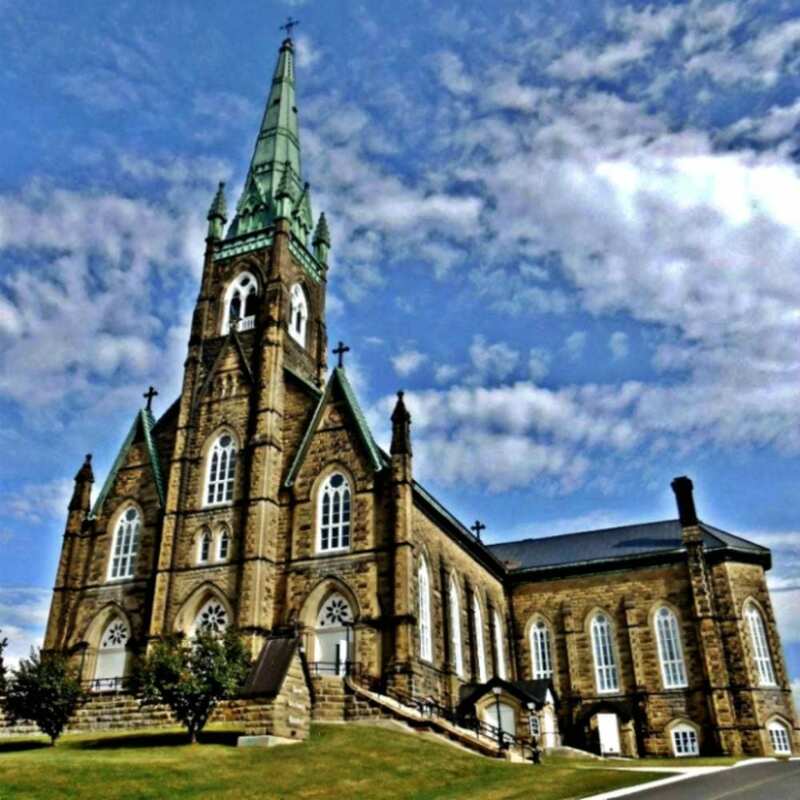 Join us Thursday, April 11, 2019 from 6:30pm to 8:30pm at the Saint Michael’s the Archangel Basilica Roman Catholic Church Parish Centre, 10 Howard Street in the Former Town of Chatham (Miramichi East). There will be lots of fun activities, snacks, and great music! Your feedback will help provide the direction of future gatherings and fun adventures. So, be sure to come out to have a voice in what the future has in store for you. The gatherings will be bi-weekly and at various locations throughout Miramichi.